GM just picked Cruise Automation, a San Francisco-based company that specializes in retrofitting cars with autonomous driving tech. The move represents yet another step for GM to get their autonomous vehicle program running at full tilt. After their partnership with Lyft and their new car-sharing service Maven, you might have thought GM was going to take a breather on all this autonomous ride-sharing stuff for at least a couple months. But nope, they’re still at it. GM hasn’t released any figures, but Fortune says The General purchased the little autonomous car start-up for over $1 billion. Cruise provides our company with a unique technology advantage that is unmatched in our industry. We intend to invest significantly to further grow the talent base and capabilities already established by the Cruise team. Indeed, if you you go to Cruise’s website, the only thing you’ll find are links to job openings, so GM is moving fast. 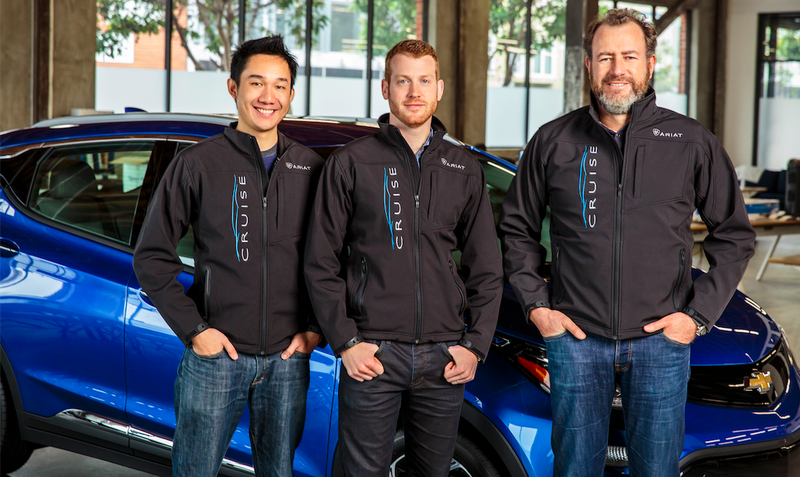 Okay, so GM’s working with Lyft, they’ve got a new car-sharing service, they’ve started their own Autonomous Vehicle Development team, and now they’ve bought an autonomous-vehicle tech company. It seems that GM badly wants your car to drive itself.